Magic is a 26 year old registered Tn Walker mare. 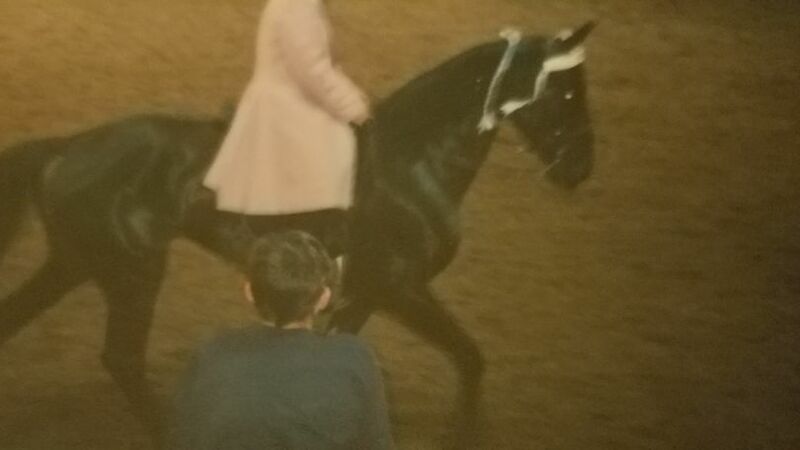 She has been there done that on the trail and in the show ring. Sadly, her loving owner pasted and she is looking for a soft place to land. She is sound and doesn't require any maintenance. 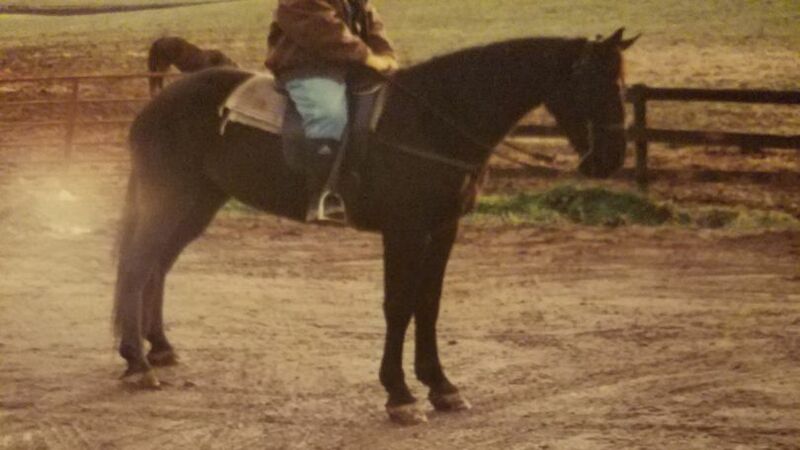 She can still be ridden and is good for the vet and farrier.